In Russia everybody knows what a musket is. Just an old gun used several hundred years ago. But the word “musketeers” has another nuance. The heart trembles, the hand clenches in the fist, and every boy wants to be as valiant as d’Artagnan, as faithful as Porthos, as noble as Athos, and as sophisticated as Aramis. To count all books, which mention their names is almost an impossible mission. 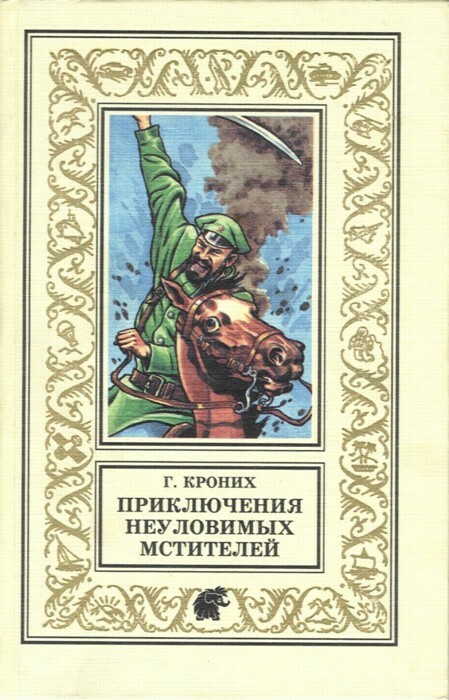 I guess I will not make a big mistake if I state that three quarters of the books published in the former Soviet Union, to some extend, mention the names of the musketeers. Their trace can be seen in all aspects of the adventure genre : detectives, mysteries, science-fiction, fantasy, children’s literature, psychological novels, etc. Before starting to characterize the real pastiches or sequels or tributes, I would like to tell something about these traces which can be found in the stories and novels of different genres, and which can understood as a homage to the great writer. The Strugatzkys brothers, the classics of the science-fiction, who are translated into many languages (French and English among them), not once turned to the topics of the musketeers. Bravery, readiness to sacrifice yourself for your friend, the sacred principle “All for one, and one for all”, the unity against the common enemy (whoever this enemy isan alien monster, or a human being ) is explored by them in their world famous novels Hard to Be God, Coming Back. Afternoon. XXII Century, The Country of the Purple Clouds. The quantity of the musketeers variesthey can be two, three, four, or five. In Hard to Be God is actually only one who combines almost all features of the famous four. However, the main character is a real musketeer. He is the disguised Earthman who lives on another planet and observes the life of the 17-th century almost exactly like it was described in the novels on the Earth. He must not get involved in any actions, he can only watch and save some prospective writers, scientists, poets from the hands of the king. But to live like this is impossible. The spirit of musketeers, the pity to the weak, makes him get involved. The Earthman, the graduate of the famous university, takes the sword into his hands and fights with the injustice. The brightest example is, perhaps, Coming Back. Afternoon. XXII Century. It is a very multi-planned narrative in which the authors tell about the space-ship which came back to the Earth after traveling more than two centuries. In one of the novelettes comprising the whole novel, the writers mention three roommates, who lived in the same boarding-house, were fearless and daring, getting ready to defeat the space in future. The most serious of them, a youngster of the hardest and noblest principles, was nick-named Athos. Only a few remembered his real name Mikhail Sidorov. His friends, in all other aspects, bear the familiar features of the renowned four. Such examples can be plenty as well as simple mentioning, hints, allusions, comparisons. Actually, “their name is legion”. However, there are straight pastiches and sequels. Here they are. Nikolai Harin. “Again Three Musketeers”. 1st-book. The writer’s father informed Nikolai that the great grandfather was positive it was the manuscript of Dumas who at that time was in Russia. Dumas visited Nijni Novgorod, and got to the famous fair. 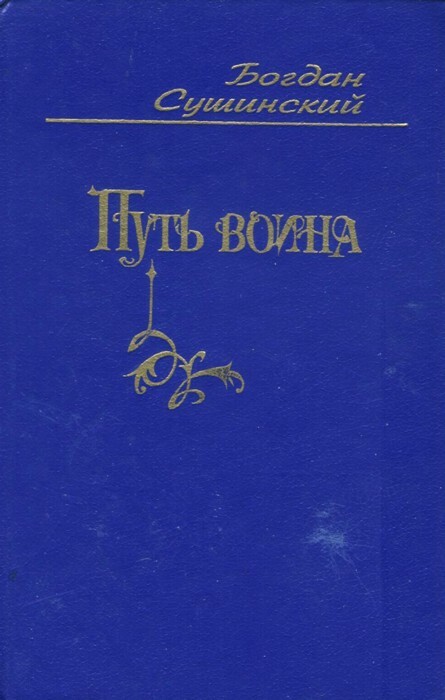 There he got acquainted with the ancestor of Nikolai Harin and as a sign of his admiration presented this ancestor with the manuscript never published before. As everybody knows, French language was almost the native language for each educated Russian at the time, so the ancestor understood how valuable the manuscript was. Today, Nikolai thinks it’s only fair that people become aware of the unknown adventures of the famous four. Musketeers ends. D’Artagnan as we remember gets the rank of the Lieutenant. Porthos is going to quit as he gets married. Aramis more and more gets involved with Jesuits. La Rochelle is still in the siege. The residents suffer from famine. The cardinal decides to push the besieged to surrender. With this assignment, he sends d’Artagnan to La Rochelle disguised as a simple nobleman. D’Artagnan’s task is to inform the Commander of La Rochelle and its residents that Duke of Beckingham is assassinated. Therefore, the Duke would never come to help the besieged. D’Artagnan comes back to Paris, but without Planchet and Grimaud who was borrowed to him by suspicious Athos who could not believe that the Cardinal would not be treacherous. The servants did not have the chance to escape. Camille de Brissard together with her Godfather escape to Tour. The Cardinal is merciful to his enemies. In Paris d’Artagnan meets Count de Rochefort, challenges him, and wounds him at the duel. They hate each other. Meanwhile, the new war is going to outbreak with the Spaniards. And here appears Aramis coveted with mystery. He goes to Tours to meet his old lover, Madame de Chevreuse, and to bring her some mysterious document from the Jesuits. The Cardinal intends to block the daring musketeer. He arrests d’Artagnan in the second part of this cycle entitled D’Artagnan in Bastille. Almost the whole volume is dedicated to the attempts of the musketeers (all of them, as Aramis manages to help Porthos escape from the vigilant eye of his wife), to let d’Artagnan free from the Bastille. Aramis, using his smartness and his connections with the world of Jesuits, copes with situations. Finally, d’Artagnan is free. He is still surrounded by his enemies, de Vardes and de Rochefort among them; he is still looking for the girl, with whom he fell in love in the first part of the cycle; however, he is free. The cardinal is amazed with skills of the famous four, but they partAthos comes home, Aramis comes back to his mysterious business, Porthos returns to his wife. But the adventures of four friends are not finished as yet. The author promises a sequel, which is so far not published. 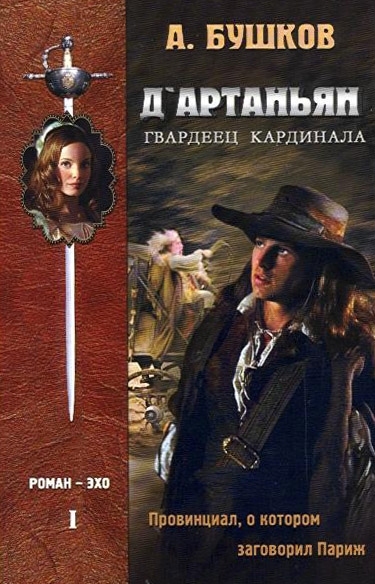 It is interesting to mention a tetralogy of a Ukrainian writer Bogdan Sushinsky which is neither a pastiche or a sequel, but a tribute to Dumas and his musketeers. The settings of this exciting narrative are Ukraine, Poland, France, Germany, Turkey, and Greece. The historical events connected with the participation of the Cossacks under the leadership of well-known Ivan Sirko in the Tercentenary War (1618-1648) on the side of France are the basis of the plot. Among the principal characters are Ivan Sirko, Ukrainian getman (leader) Bogdan Khmelnitzky, Anne of Austria, Mazarini, mysterious countess de La Fere, and, of course, D’Artagnan, brave and completely irresistible, who in real life, together with the Ukrainian Cossacks, attacked Dunkirk. 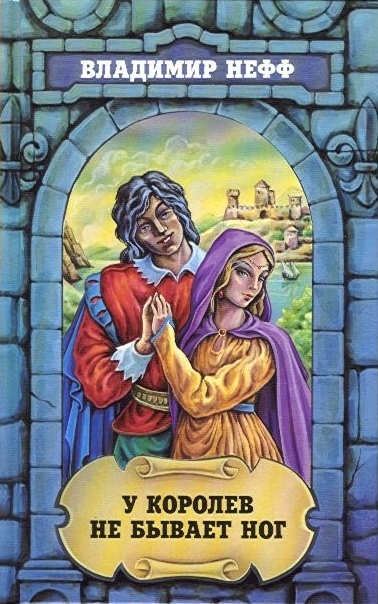 The intrigue is very complicated: love and mystics, love triangle among the Russian Princecountess de La Fere, and the charming prophesizing girl Vlasta. 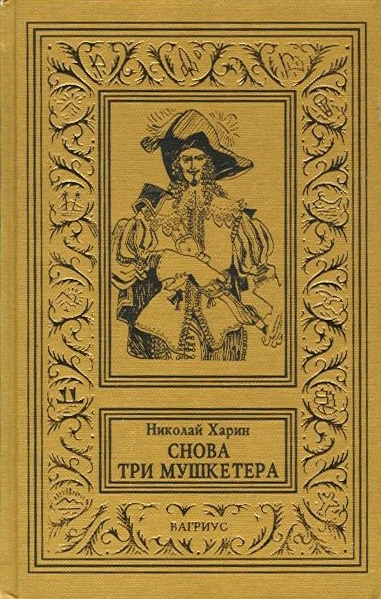 An interesting contribution to the “musketeers’ saga” was made by modern Siberian writer Alexander Bushkov. 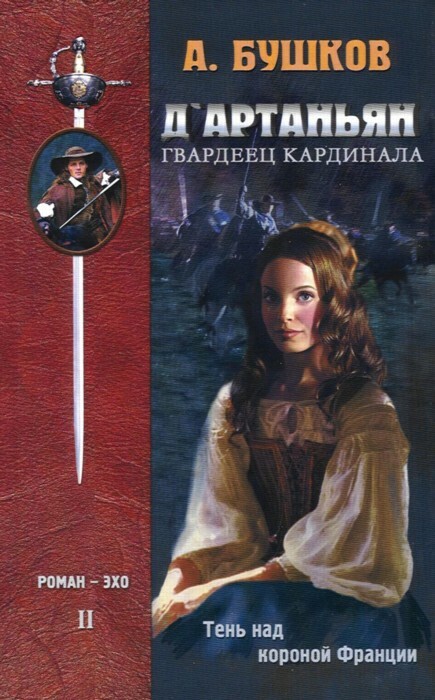 The novel is entitled D’Artagnan, the guard of the Cardinal. These are two volumes, having the subtitle “echo-novel”. This quite original narration presents d’Artagnan and his traditional friends, Athos, Porthos, and Aramis, not as d’Artagnan’s friends, but rather as enemies who like to show off, make fun of those who are weaker, and, in general, are not pleasant people. The only person to whom the author still keeps some respect is Athos. D’Artagnan does not look as the character we are all used to. He takes much interest in reading (Shakespeare, for example), makes friends with the book-sellers; recites poems and verses, tries to write himself, attends the theatrical dramas, his best and very faithful friends are count de Rochefort, Causac, and count de Varde. D’Artagnan serves the Cardinal and is his most faithful friend against the Queen of France. He is the patriot and understands that Cardinal works to favor everybody in the country. Of course, d’Artagnan is the most skillful sword-fencer. Only Athos is his equal. Under this angle, the whole old story is retold. Constance Bonacieux plays the same role as traditional Milady de Winter, she was the wife of the count de Rochefort, so d’Artagnan falls in love with another girl under the name of Anne. Anne dies under the same circumstances as Dumas’ Constance. The three friends execute Constance as Milady was executed in the original. The author evolves Oliver Cromwell as one of the characters, and stuffs his novel with hundreds of truthful and highly informative details which show that A. Bushkov is well-read in the daily life of France of that period. It’s also interesting that at the end of the second volume, d’Artagnan thinks that, perhaps, in his life everything could be differentAthos, Porthos, and Aramis could be his friends, and Rochefort and the others might be his foes, that he could serve the Queen against the Cardinal, but God said His word. It’s hard to attribute this work to sequels, pastiches, or tributes. I would call it rather an anti-tribute to one of the Russian most precious writersAlexandre Dumas. 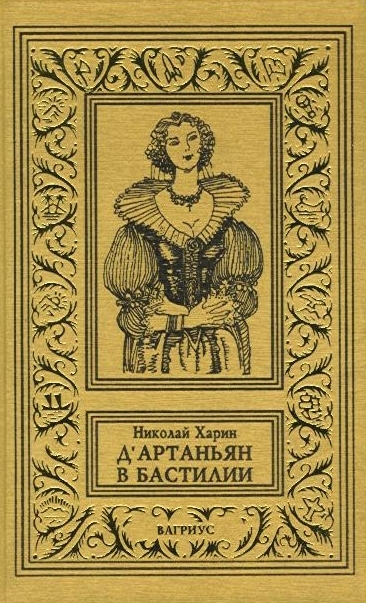 A woman-writer Nina Sorotokina produced a tetralogy (4 books) which is a talented pastiche to the famous four under the common title: Forward, Guard mariners. The action is in Saint-Petersburg in the XVII century under the rule of Yelisaveta Petrovna, the daughter of Peter the Great. Young Catherine already appears on the historic stage. In the center of the narration, there are three young and brave noblemen, Nikita Olenev, Alexei Korsak, and Alexander Belov. All of them keep the features of the musketeers, it’s almost impossible to say who is a projection of whom. They fence, travel, perform the feats of bravery, save their Motherland and the tsarina, save their fiancées from the Enemies (one of them is a Frenchman). What I think is important, is that they have the motto, just like the famous Four. “Life to the Motherland, honor to no one”. A little bit more patriotic than that of musketeers’ although as we remember all musketeers were ready to give their life for France at any moment. A small novel telling about the adventures of young people fighting in 1919 for the Soviet Power. Michael, Duniasha (a girl), and Yu-Yu, a young Chinese. They fight against the gangs of famous Nestor Mahno (he died in Paris). The book bears the features of musketeers, Boussenard’s “ Captain Break-Neck”. Michael calls himself “The Pathfinder”, his sister is the Gadfly. 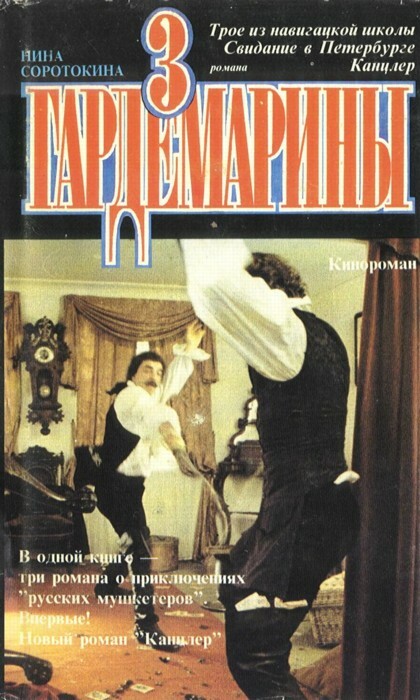 This book was modernized and elaborated 30 years ago by Grigorii Kronih. The novel was entitled The Adventures of the Uncatchable Avengers, and successfully filmed. Three boys and one girl. One boy is a Gypsy with all the attributes: he plays the guitar, is able to steal anything or anybody, brave and very skillful with any kind of a weapon, especially with the knife. The same year1919. The same enemydifferent gangs robbing the villages. The roles here are more defined. Daniel is definitely Athos, wise and commanding. The rest are exchanging the roles of Porthos, Aramis, and d’Artagnan, easily performing feats, being utterly fearless, also saving their Motherland. I would call these books “the red tribute to Dumas”. A narrative from the mouth of Milady de Winter and all known events of The Three Musketeers from her own point of view and opinion. Actually, it is a diary in which Milady does not present herself though as a noble or completely innocent lady. But, of course, she presents herself much better than Dumas. From the very start she does not want to be an angel or a devil She wants to be a loving wife. She is madly in love with Comte de La Fère. However, she could not forgive his trial and execution. It is because of her first husband she became what she became afterwards. And only afterwards she pursues wealth, survival, and revenge over her enemies All musketeers participate in this narrative as well as De Wardes, Rochefort, Richelieu, the King and all other familiar figures. Her tone is sarcastic from the beginning to the end. Of course, she did not perish from the hand of the hangman of Lille. On the contrary, it was the hangman who had saved her in the famous scene of the execution. The hangman was in love with her, and being on another riverbank, he changed Milady for a corpse of a woman that had been prepared before. That way the musketeers were positive that the devil had died. Milday escaped and lived till the very old age. The narrative stops at her having a grand daughter. The quotations from The Three Musketeers take a large part of this novel. It is written quite skillfully and is read easier than a lot of other imitations. 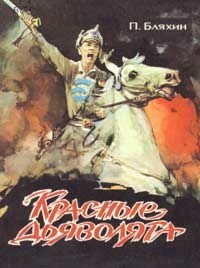 A novelized version of the movie staged on the screen script of movie director Yungvald – Hilkevich. An adventure with the elements of mysticism. The modest golden ring that Anne d’Autriche had in her possession turned out to be magic. It was the ring of immortality. It also was one of the circumstances that killed all the musketeers and Mazarini was killed as well. Four friends found themselves in the place of no return. However, again the honor of Anne d’Autriche is threatened and the children of the musketeers like their fathers take a long and dangerous trip to save the queen’s honor again. They have to hunt the treasures of Cardinal Mazarini and as their lives are in immediate danger, their fathers are given a chance to help. 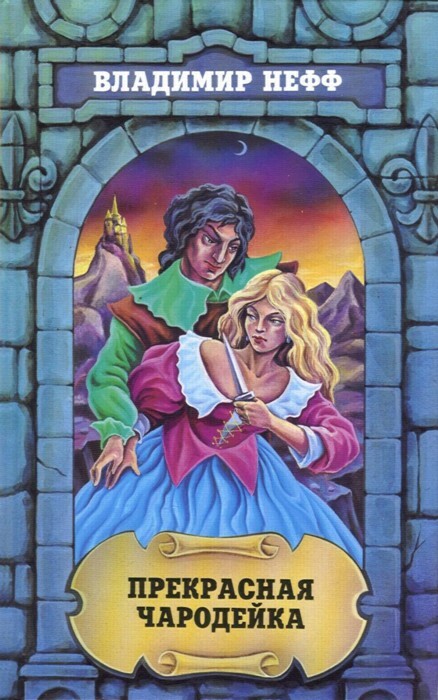 Juliette and Leon - the children of Porthos; D’Artagnan’s daughter, Jacqueline; Raoul, the son of Athos, and Aramis’ son- Henri participate in this adventure. The problem is that Anne d'Autriche needs to get the ring of immortality, and this ring is in England, So everything starts all over again as it happened with their fathers. Four musketeers come back from the kingdom of the dead. The reciprocal love among the children of the musketeers, adventures, and, finally, the Queen’s honor is saved again. The musketeers come back to heaven or purgatory. I will name the principal things which are definite tributes to Dumas. Henryk Sienkiewicz, a Nobel Prize winner, started in 1883, and finished in 1887, a trilogy about Polish noblemen, who remarkably resemble musketeers, which was not once mentioned by different critics. Wolodyjowski, an unbeatable fencer, always falling in love, daring and brave is definite d’Artagnan; mighty Podbypiatka, tender, a little bit clumsy, incredibly kind, touching and a little bit clumsy, incredibly kind, touching is always considered by critics as Porthos. Skszetuski, the most ideal among the friends, a brave hero, is definite Athos. All of them are defending Poland against Sweden, Russia, and Turkey. It is the same XVII century, glorious and unforgettable. Historical figures are Jan Sobesski, the future king of Poland, two brothers-Princes Radziwill, one of them plays the role of Cardinal Richelieu. It’s impossible not to mention another Porthos, “pan Zagloba”, who is also one of the main characters of the last part of the trilogy. As well as Dumas, Sienkiewicz became famous, first of all, due to his trilogy, translated into all principal languages of the world, and still widely read. This Polish writer gave a tribute to Dumas in his quite famous novel, translated into English. The action is during the World War II. Formed far from Poland , the squad of Polish tank men, is moving to Poland and afterwards Berlin.  The novel is in two parts, and presents a tribute to Dumas’ musketeers, and partly, in the aspect of humor, and funny situations, to Jerome K. Jerome and his Three men In a Boat : To Say Nothing of the Dog. The main characters are: the young, 18-year-old soldier Janek ( d’Artagnan ), mighty Gustlik (Porthos), their captain-noble Athos. The rest of the characters share their roles. Of course, Janek has his “Constance”, a Russian girl, Marusia. The novel was also successfully filmed, and was on in may countries including the USA. In this novel, the famous Polish writer describes the life of a real personGeneral Krzysztof Arciszewski, who was looking for adventures all his life. He was born in 1596 and died in 1656. He was a leader of Dutch in Brazil, general of Wladyslaw IV and Jan Kazimierz. A lot of his military adventures coincided with d’Artagnan’s. It’s a nice tribute to Dumas. Vladimir Neff , a well-known Czech writer, wrote a historical trilogy, the action of which takes place at the end of the XVI and the beginning of the XVII century and finishes during the Thirty Years’ War of 1618 -1648. 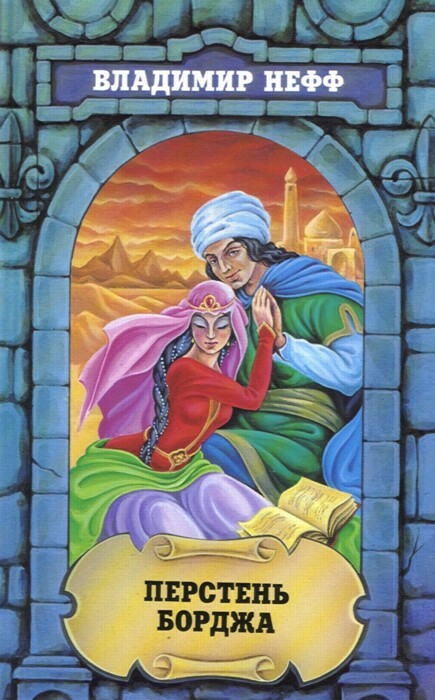 The novel successfully mixes the genres of adventure, mysticism, and fantasy. The main hero, Petr Kukan, the son of Prague alchemist, escapes from Prague, where his life is endangered (his father discovered a philosophical stone), and moves to Italy, France, Turkey. In France he meets the famous musketeers of Captain de Treville who help him to escape from the Bastille, he fences, fights, and looks for adventures everywhere, until he is arrested and put into the horrible chateau d’If (!). He escapes from there too although not in the way Edmond Dantes did. Finally, Kukan perishes from his lover’s hand experiencing as many adventures as possible. In many aspects his adventures make us remember The Three Musketeers. I am sure there are many more novels and stories which I did not mention. But, perhaps, I managed to persuade the readers in the most important thing : Dumas never died, he is still alive in the books of those who once and forever were amazed by his genius. *Gennady Ulman was born in Odessa, Ukraine, former USSR, in 1948. After studying English at University, he practiced several professions such as translator, interpreter, English teacher and so on. He emigrated to the USA in 1990 and lives in New York, where he teaches psychology and English. He wrote many articles for Russian and French magazines. He now works on an encyclopedia of adventure writers of the world.